Dr. Mergi graduated with his medical degree from the highly competitive New York College of Podiatric Medicine in 2010. He was awarded an academic scholarship from New York College of Podiatric Medicine for his achievements. 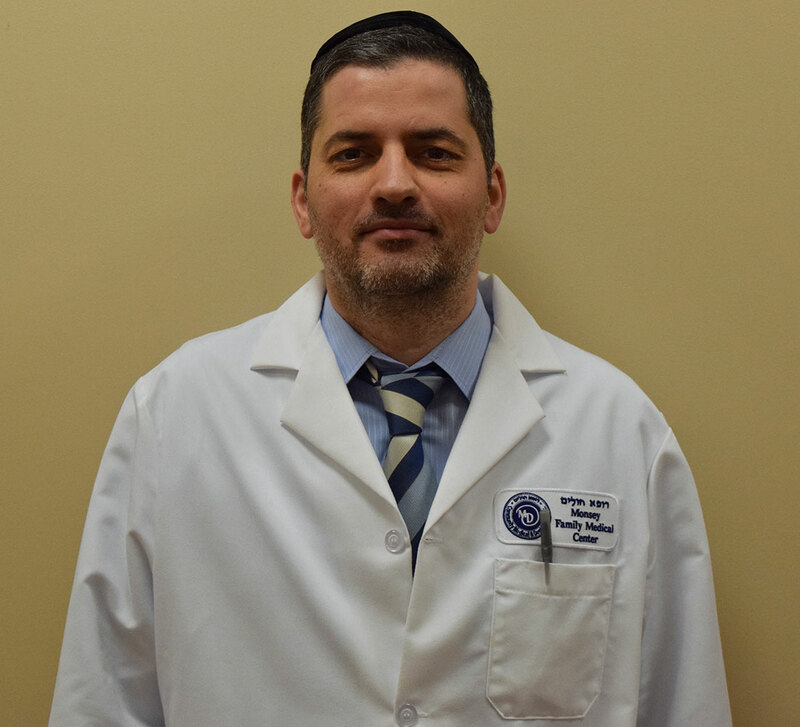 After graduating, Dr. Mergi completed his Residency in Podiatric Medicine and Surgery at Englewood Hospital Medical Center and his fellowship in Wound Care at Wyckoff Heights Medical Center. He currently has affiliations with the American Podiatric Medical Association and is ACLS/BLS certified.